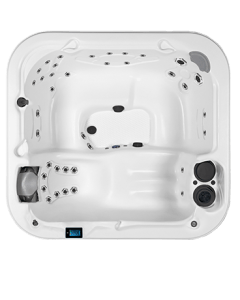 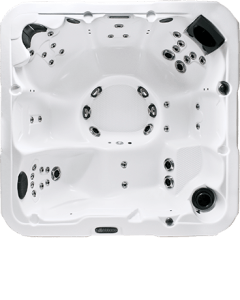 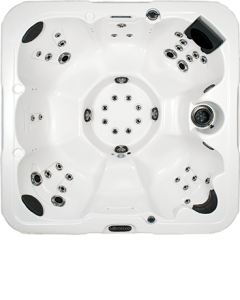 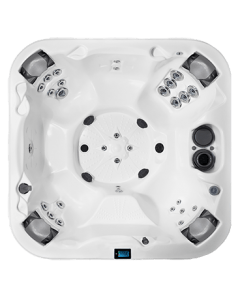 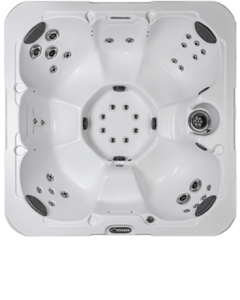 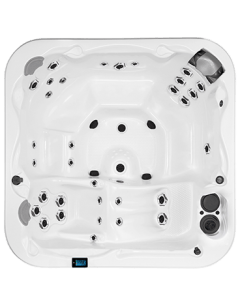 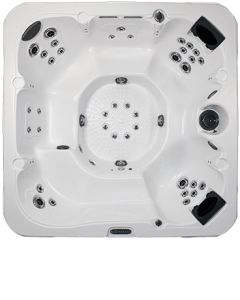 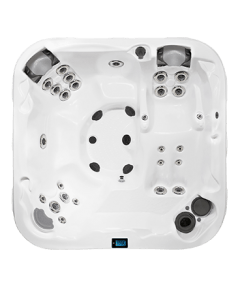 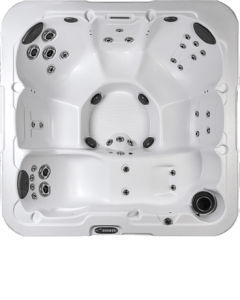 The surface of your hot tub should be the most durable and comfortable because it is the most exposed and touched part of the tub. 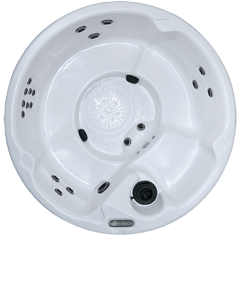 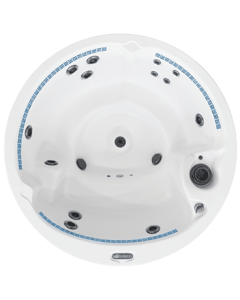 D1’s exclusive UltraLife® material satisfies both needs with superior resistance to the effects of sunlight, chemicals, and weathering and unique, slip-resistant material unmatched by any other hot tub material. 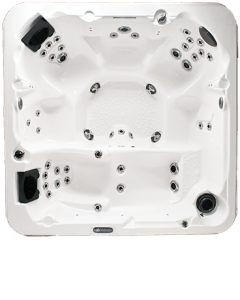 The timeless beauty of softly textured UltraLife® is easily maintained, doesn’t require special cleaning solvents, and blends with any décor or color scheme.